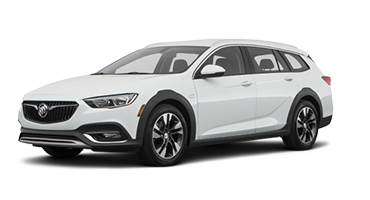 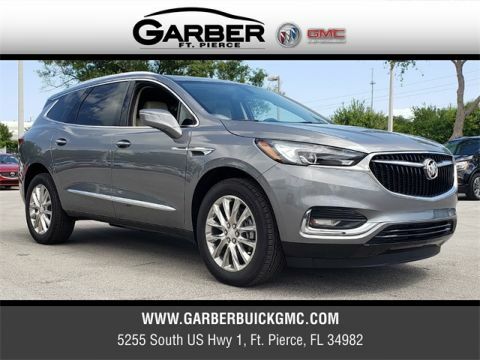 Feast your eyes on the all-new Buick Enclave, the mid-sized SUV that expertly combines modern luxury with top-notch efficiency. 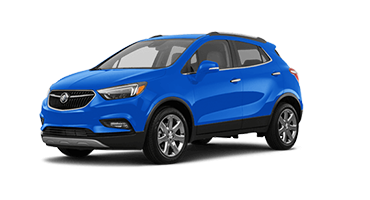 The new Enclave features a redesigned aerodynamic frame that casts a contemporary silhouette, boosting fuel economy and ensnaring the attention of anyone passing by. 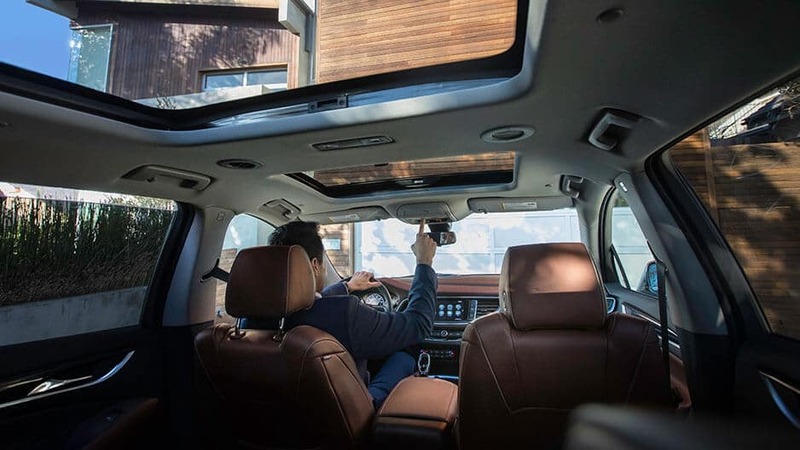 Get behind the wheel and take in the little details, including premium leather heated seats, wood tones, and chrome accents. 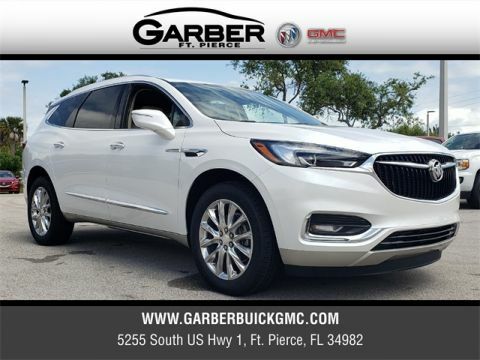 Whether you’re taking the family to Vero Beach, commuting to Port St. Lucie, or shopping in Stuart, you’ll arrive in comfort and style. 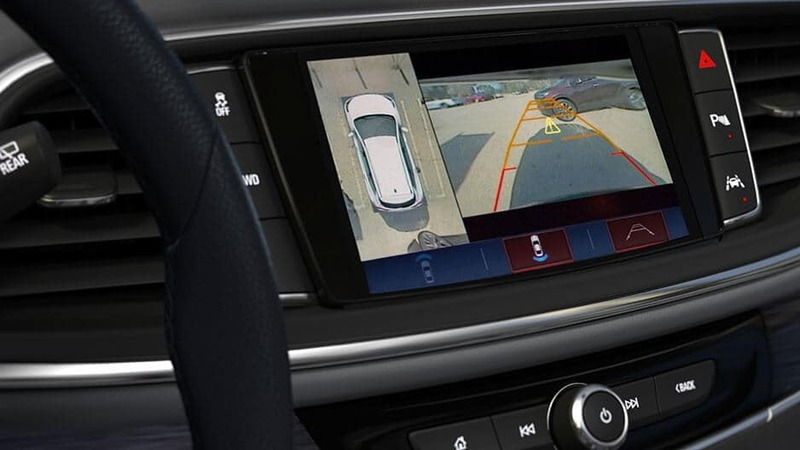 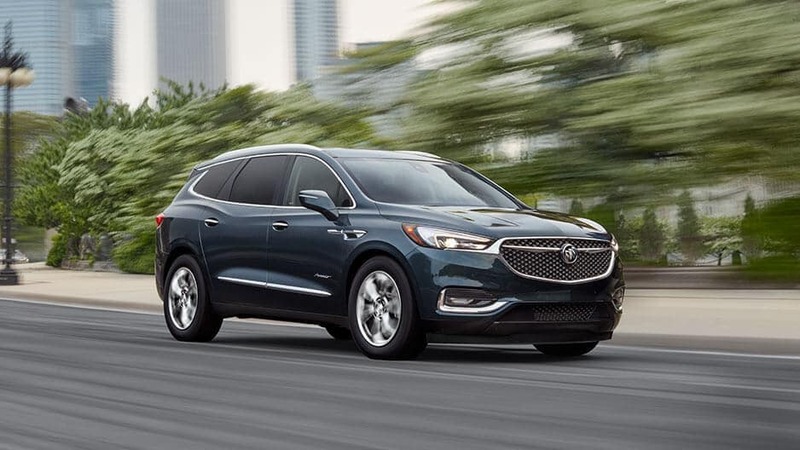 With the new Enclave, you never have to worry about leaving anyone or anything behind. 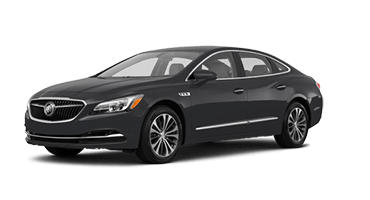 Offering seating for up to 7 people, you can fit the whole family in for the ride. 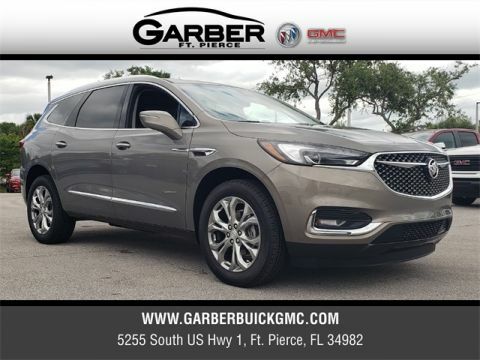 Or drop the 2nd- and 3rd-rows down to unlock an impressive 97.6 cubic feet of storage capacity, perfect for home improvement projects, gardening, or recreation. 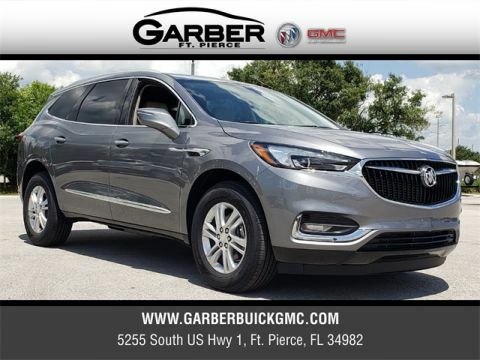 Head in to Garber Buick GMC in Fort Pierce today to experience the beauty of the all-new Enclave for yourself with a test drive. 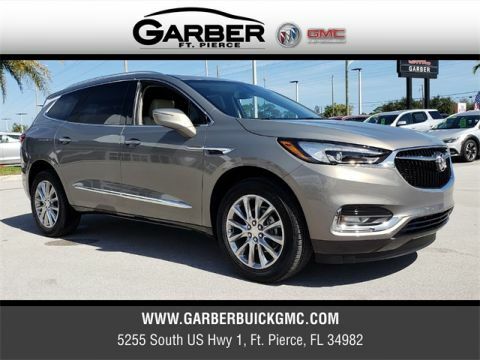 We know you work hard, therefore you deserve the opulence offered by the all-new Buick Enclave. 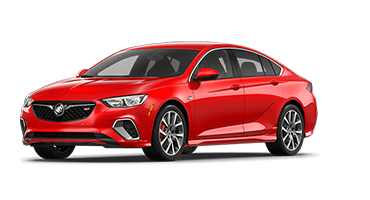 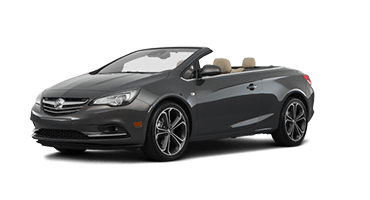 Take a moment to fall in love with the redesigned exterior, the alluring curves and contours that compose its aerodynamic shell. 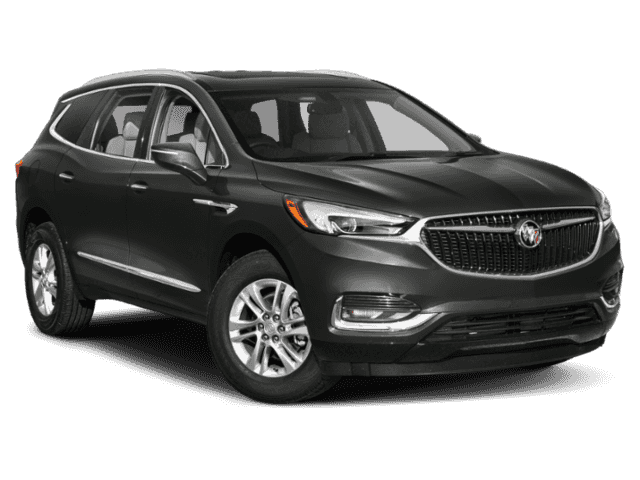 With its wide stance, updated waterfall grille, and signature tricolor badge, the new Enclave demands attention. 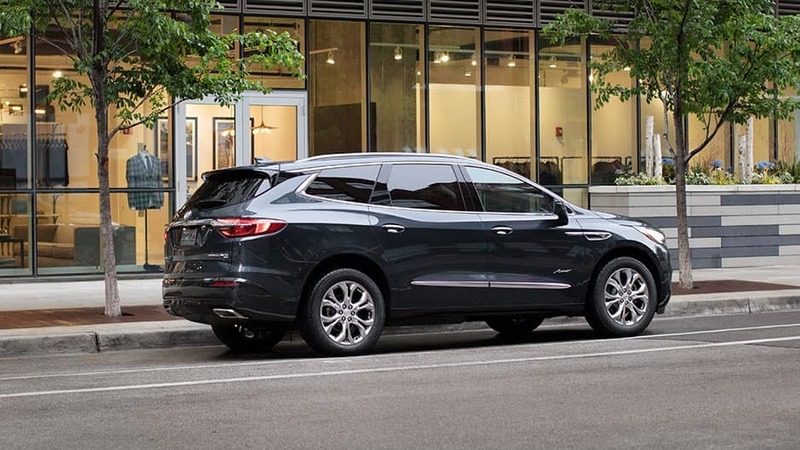 The all-new Enclave knows how to throw a party. 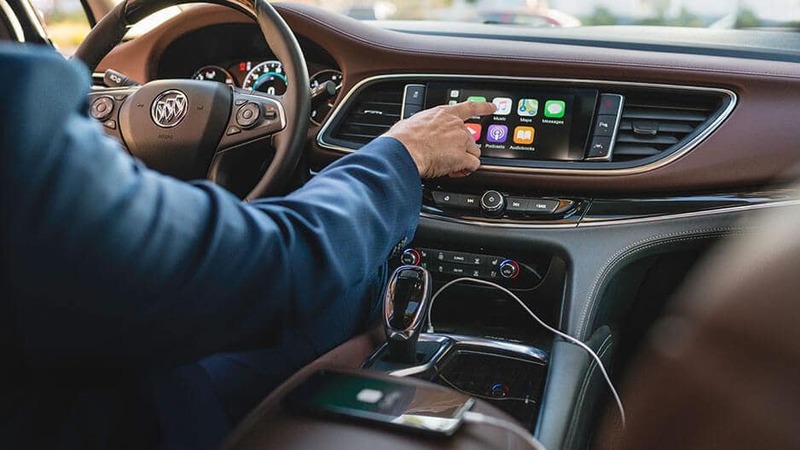 Offering the latest in advanced technology features, including 4G LTE Wi-Fi® and Bose® Premium sound system, you and your passengers never have to worry about a boring road trip again. 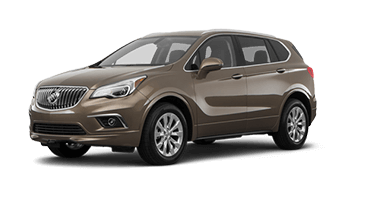 After all, the Enclave was designed with your wants and needs in mind. 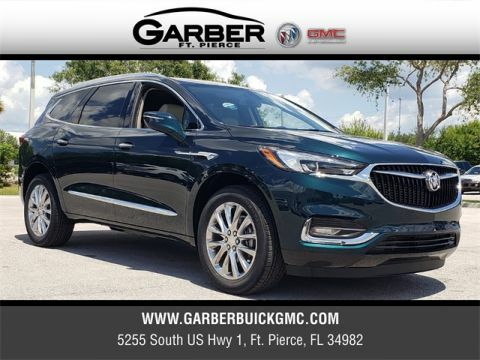 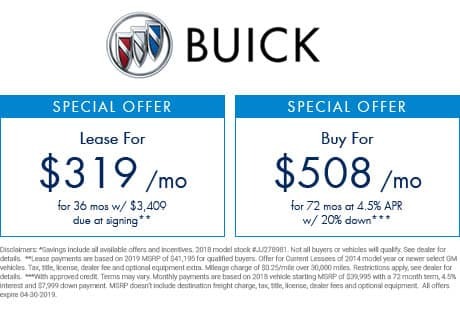 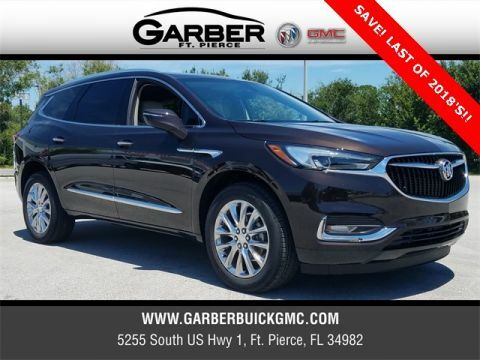 Discover the majesty of the all-new Buick Enclave for yourself, by stopping in to Delray Buick GMC in Delray Beach today to take this innovative SUV for a test drive.